|By Arabian Post Staff| Dubai-based Azizi Developments has announced the launch of a new mega community project in the heart of Dubai at an estimated cost of AED25 billion. The new mega project, whose name is yet to be announced, will have a distinctly British feel, with themes and elements influenced by contemporary British culture and way of living, thge company announced. The development will comprise residential, commercial and retail space, with 105 mid-rise and high-rise residential buildings boasting 30,000 apartments. The new Azizi Developments project will be located in central Dubai with a construction area of 33 million square feet – twice the size of Azizi Riviera in Meydan One – and will include all facilities needed for its residents to enjoy a happy lifestyle. The development will include education facilities, retail outlets, hospitality, a shopping area and outdoor recreation spaces. Construction of the project is scheduled to begin in November and be completed before Expo 2020. “The rules and regulations in Dubai have provided an ideal environment for business growth, establishing the city as a preferred destination for trade and property investments. 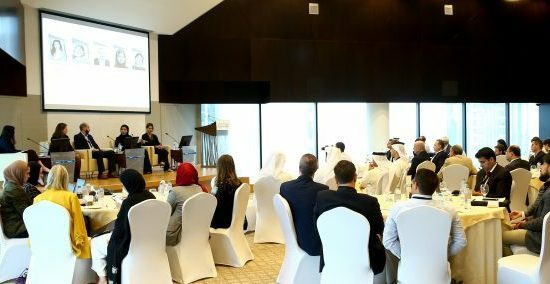 His Highness Sheikh Mohammed bin Rashid Al Maktoum’s vision for the emirate to emerge as one of the top destinations in the world to reside in has set the benchmark for Azizi Developments’ unique projects across Dubai,” Azizi added. 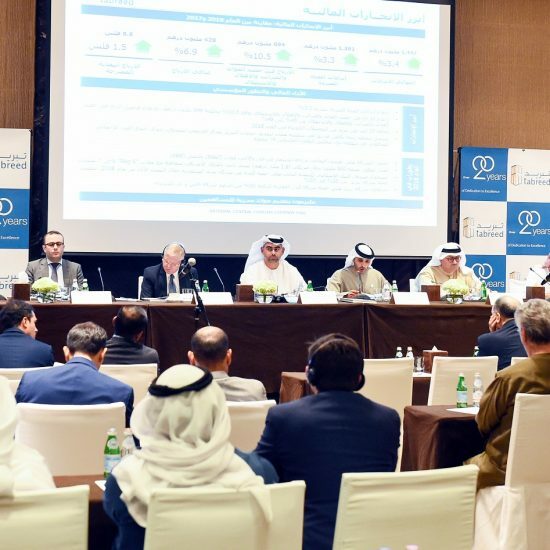 The announcement comes on the back of the developer’s success at this year’s Cityscape Global and the sellout of Azizi Riviera Phase one and two canal-facing projects in Meydan One.